A Whirly bird can be effective when used correctly but also can be a complete waste of money if you invest in the wrong whirly bird product.There are many different types of whirly bird out there from big commercial units to whirly birds aimed at residential properties which are more compact and move less air. To use a whirly bird on the roof of your home there’s a few very important and necessary things you need to keep in mind. What type of air flow capacity does it have? 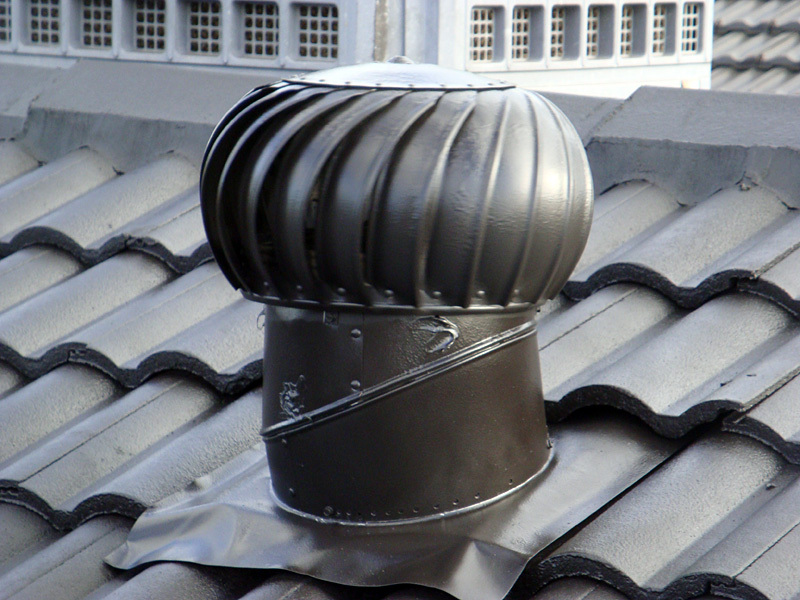 This is the most important part of choosing any roof ventilation alternative. Whirly birds can range from 100-200 cubic metres per hour to approximately 2,500 cubic metres per hour on a commercial level. If you’re looking to purchase a whirly bird it’s always a good idea to put one product next to another so you can compare a wind driven ventilation system to a solar ventilation solution for example. So make sure that your whirly bird has enough air capacity to make a difference in your roof space, regardless of whether you are looking for a residential or commercial roof ventilation solution! When you go over the information from the manufactures of roof ventilation fans it is hard not to notice the huge difference between the recommended ventilation capacity between the whirly birds and the solar roof ventilation suppliers. Twista: How Many Roof Ventilators Do I Need On My House? Solar Whiz: What size roof ventilator do I need for effective roof ventilation? When you compare the capacities of whirlybird roof vents with the capacities of solar roof ventilators it is hard not to question whether a whirly bird – or two or even three really will make a significant difference to the temperature in the roof space of anything bigger than a granny flat. What is the cost of a Whirlybird? Is it worth the money? Effective roof ventilation may not come at rock bottom price, but remember, you’re not looking for the lowest price, you’re looking for the best bang for your buck. That means which type of whirly bird or roof ventilation solution will give you the highest airflow capacity for the money spent. 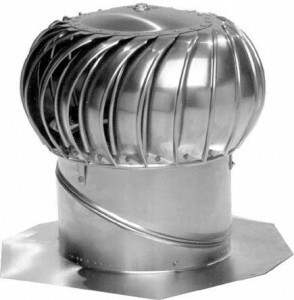 Quantity of airflow in comparison to dollar value is the most important part of deciding on a whirly bird roof exhaust fan. Spending $100 for 100 cubic metres/h of air flow could turn out to be a waste of time. So do your research. This flows on from the whirly bird question of how strong is the one you want and cost involved. Generally you’ll need 8-10 residential whirly birds to get you any sort of measurable power, so keep that in mind when looking at installing costs too if you’re not looking at a DIY. Commercial units can range depending on the size of the building. Hopefully this gives you a bit of a background before you make your next decision on a whirly bird. We’re always looking out for you here at the Roof Ventilation Blog and want to make sure you have all the facts before you make your next decision. We’ll be putting up Part 2 very soon! If you have any questions, drop us a line!